An FAQ page on your website may not be the most visited page. An FAQ page, however, attracts the exact people you want on your site, those who are interested in your product or services. So give them what they want (answers) and they’ll give you what you want (their business). 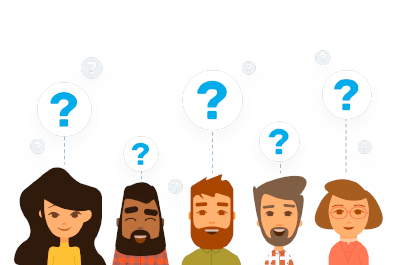 These FAQ page suggestions will help convert visitors into customers.